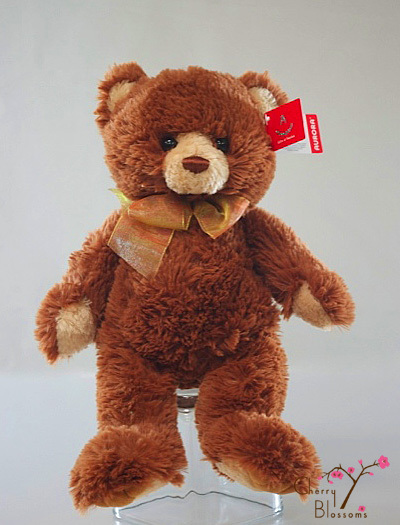 Soft 12 inch teddy bear in brown. Adorable teddy bear in dark brown. 12" tall.